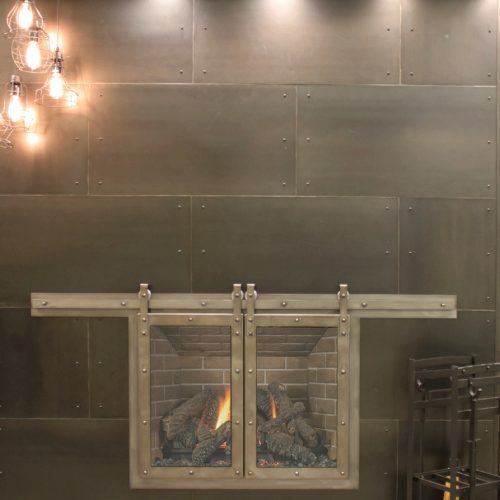 Stoll offers steel mantels and wall panels in a broad selection of styles and finishes to accent your fireplace and fit your decor. 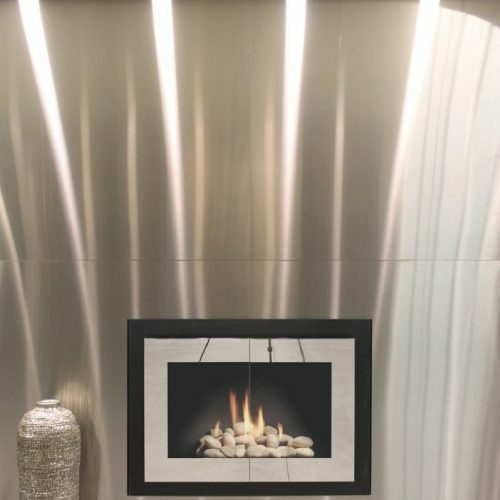 Stoll mantels and wall panels offer excellent heat transfer ratings. 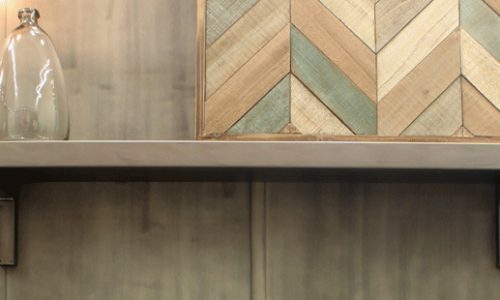 Stoll decorative design elements add interest and dimension to personalize your setting. 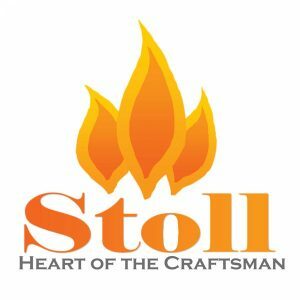 Stoll designs range from simple to ornate; antique to modern. Select from a palette of colors and metal finishes in endless combinations. 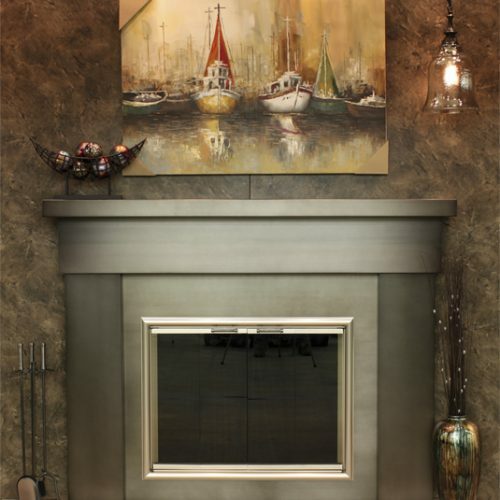 Stoll mantels work great as a heat shield for your entertainment center. 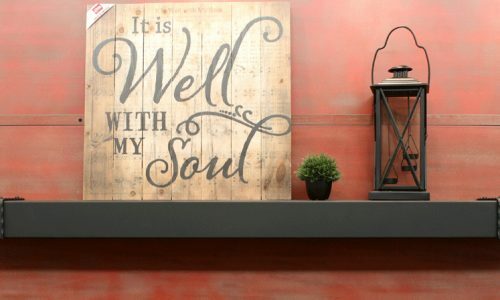 Have our artisans incorporate a unique design of your own creation.